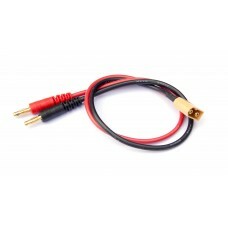 Charge lead for MCPx batteries also called PWC (PowerWhoopConnector). This connector is used on the .. 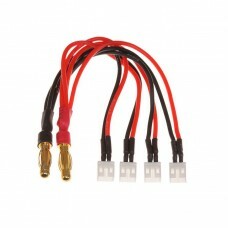 Charge lead for XT30 packs. 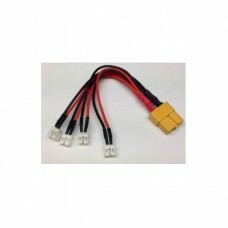 Cable has banana connectors suitable for most of the lithium chargers.. 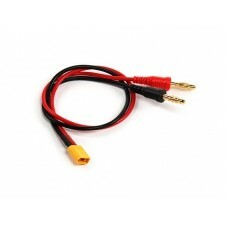 Charge lead for XT60 packs. 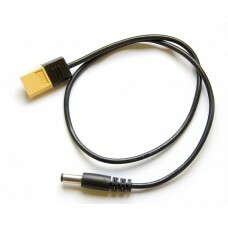 Cable has banana connectors suitable for most of the lithium chargers..
Power cable for the TS100 soldering iron. Cable has an XT60 connector and a 5525 Barrel connector.Ca..
High quality silicon wire for use with your quadcopter / drone or airplane. Silicon wire is highly s..
UFL to SMA right angle cable. 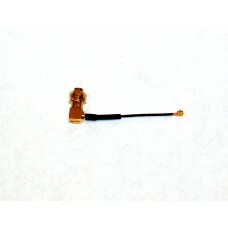 Fits on the ImmersionRC Tramp and TBS Unify.Length is 5cm..
UFL to SMA straight cable. Fits on the ImmersionRC Tramp and TBS Unify.Length is 5cm..